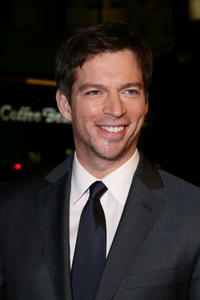 Harry Connick Jr. at the Hollywood premiere of "P.S. I Love You." 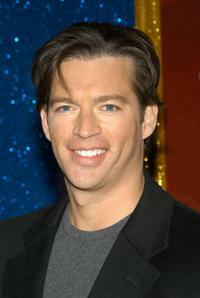 Harry Connick, Jr. as Dr. Clay Haskett in "Dolphin Tale." 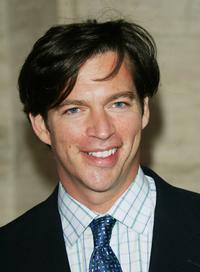 Harry Connick Jr. as Ted Mitchell and Renee Zellweger as Lucy Hill in "New in Town." 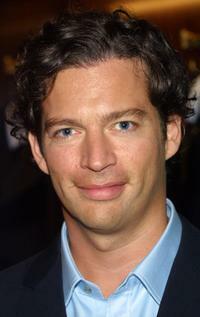 Renee Zellweger as Lucy Hill and Harry Connick Jr. as Ted Mitchell in "New in Town." 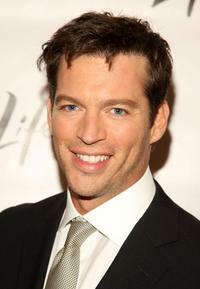 Harry Connick, Jr. at the unveiling of Bloomindales holiday window display. Harry Connick, Jr. and his daughter Georgia at the 62nd Annual Tony Awards. Jill Goodacre and her husband Harry Connick, Jr. at the 60th Annual Tony Awards. 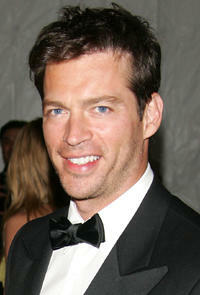 Harry Connick, Jr. at the grand opening of Brooks Brothers clothing store. Harry Connick, Jr. and his wife Jill Goodacre at the Metropolitan Museum of Art Costume Institute Benefit Gala AngloMania: Tradition and Transgression in British Fashion. 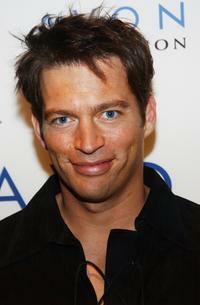 Harry Connick, Jr. at the 4th Annual Avon Foundation Kiss Goodbye To Breast Cancer Awards. Harry Connick, Jr. at the Redbook's 2006 Strength and Spirit Awards. 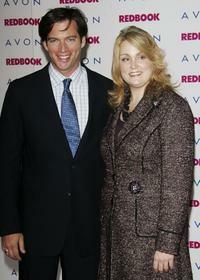 Harry Connick, Jr. and Stacy Morrison at the Redbook's 2006 Strength and Spirit Awards. 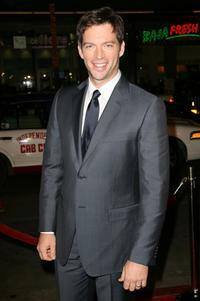 Harry Connick, Jr. at the premiere of "P.S. I Love You." 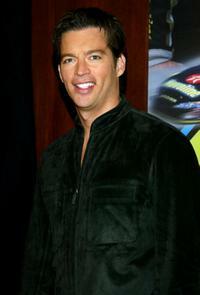 Harry Connick, Jr. at the 2003 NASCAR Winston Cup Awards. Harry Connick, Jr. and his wife Jill Goodacre at the premiere of "Nights in Rodanthe." Harry Connick, Jr. and Amanda Bynes at the premiere of "Living Proof." 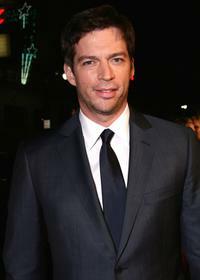 Harry Connick, Jr. at the premiere of "Living Proof." 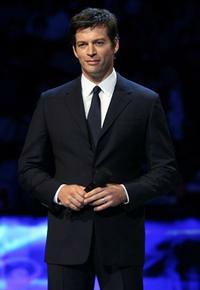 Harry Connick, Jr. at the 57th NBA All-Star Game, part of 2008 NBA All-Star Weekend. Jill Goodacre and Harry Connick, Jr. at the premiere of "Living Proof."